Thank you for supporting dance in our community! Proceeds from Dance Victoria’s Raffle support many community projects that take place in our studios. 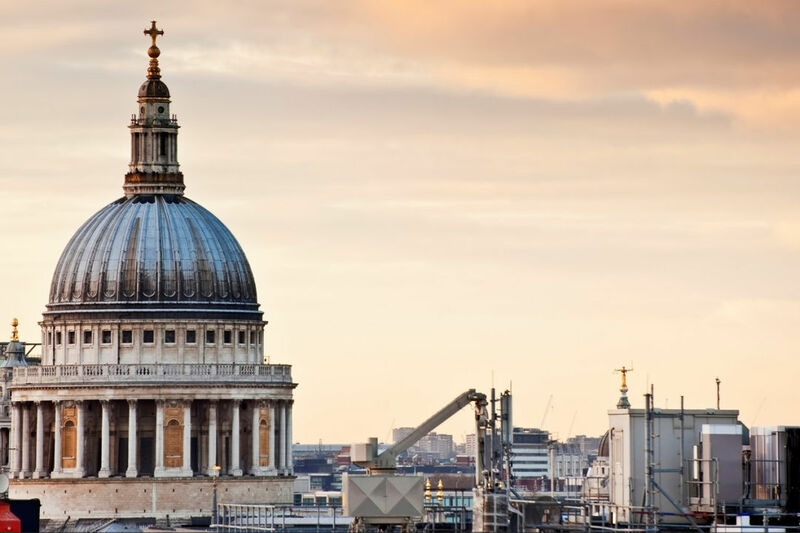 Experience London at its finest – Five Nights accommodation (for TWO people), includes air, transfers, accommodation, daily breakfasts, and tickets to the Royal Ballet at Covent Garden. Enjoy West End show, galleries, museums and more. Value $2,500. One year membership at Victoria’s premiere fitness facility the Victoria Athletic Club. Value $1,000. Package includes a shopping spree at Tulipe Noire Clothing, premium fashion on Oak Bay Avenue, Beautycounter skincare products, a styling & products package from Carreiro the Studio Hair Salon on Broad Street or at their new location at Broadmead Village, and a 3-month membership at BPM Spin Studio. Value $1,300. Tickets are on sale at all Dance Victoria presentations as of January 25, 2019, or by phoning Dance Victoria at 250-595-1829, or through our online form (below). Only 2000 tickets printed so your chances of winning are strong, plus you’ll enjoy knowing you’re supporting Victoria’s vibrant dance community. Must be 19+ to play! Chances are 1 in 2000 (total tickets for sale) to win the grand prize. 3 prizes will be won and all prizes are based on the retail value as quoted by our suppliers/donors at the time of purchase and/or donation received. (Note: the following people are not permitted to purchase tickets in this raffle: Staff/Contractors of Dance Victoria. Tickets will be drawn in a descending order. Note: Once ticket number is assigned, all sales will be final subject to credit approval; the Society (Licensee) reserves discretionary right not to accept entries; the purchaser is responsible for proof of ownership of any shared tickets. Prizes given as awarded and/or no substitutions will be awarded. Winners names will be published on the Dance Victoria website on Wednesday April 24, 2019. Winners consent to the release of their names, addresses and photos by the Society (licensee). Winners have a one-year period, from draw date, to claim their prize, unless restrictions apply. If winners are not present at the time of the draw, they will be notified by phone or mail. The winner is responsible for the pick-up of the prize and/or shipping if applicable. The Society respects the winner’s privacy and confidentiality concerning personal information, and abides by all federal and provincial laws pertaining to such. Dance Victoria Sponsor Tulipe Noire, Beauty Counter, Carreiro The Studio, as well as Victoria Athletic Club, BPM Indoor Cycling and Vision Travel. 5 nights accommodation (for TWO people, spring 2020). 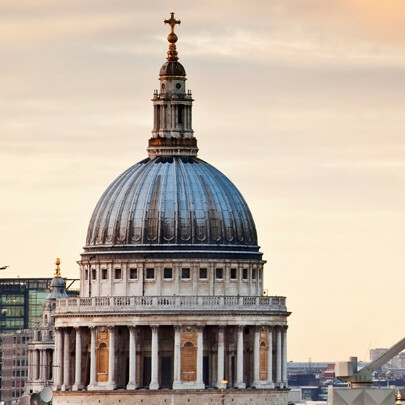 This unstructured tour includes air, accommodation, daily breakfast, and tickets to the Royal Ballet at Covent Garden. 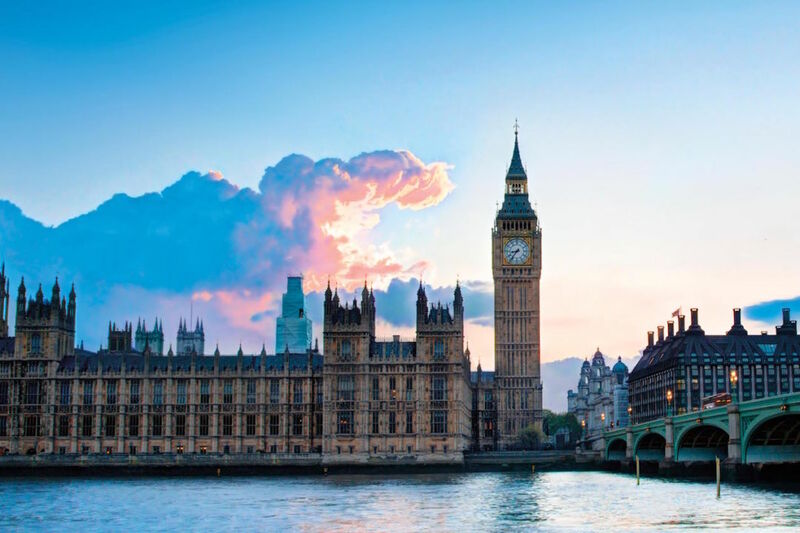 Enjoy West End shows, galleries, museums and more. 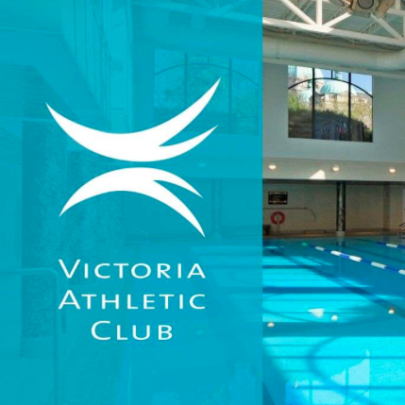 One year membership at Victoria's premiere fitness facility the Victoria Athletic Club. 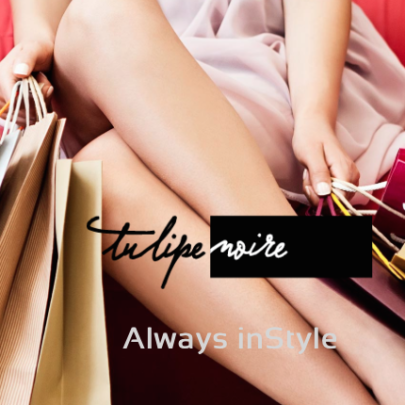 One shopping voucher for Tulipe Noire + one shopping voucher for Beauty Counter + one shopping voucher for Carreiro The Studio + a three month membership at BPM Indoor Cycling.